Our Care and Community projects in Ghana are located in the Akuapem Hills which are around 30 miles away from the capital Accra, offering a peaceful escape from the busy city. 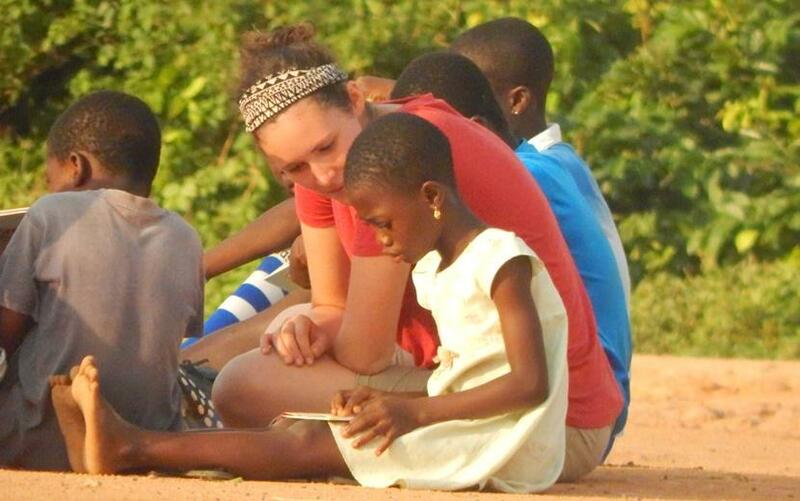 Projects Abroad have operated in Ghana for many years, establishing a caring team that will always go the extra mile to ensure your groups time with us is the best that it can be. Unfortunately in Ghana there is a growing disparity between the rich and poor which means that a large proportion of their population still live in poverty. The people that remain in poverty find it exceptionally hard to gain access to adequate education. 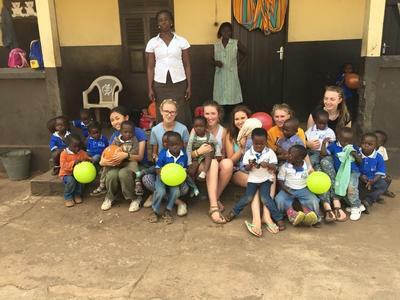 Childhood in Ghana can be a real struggle, which is why our group care projects are so valuable for both the children and for volunteers to gain a different perspective on life. There are a range of rewarding activities for your group to do. Care aspects of the project involve assisting in care centres. Some students may have disabilities and will therefore require more attention from your group which will be very helpful as the teachers and carers often can’t give these children enough of their time. Any contribution of your group’s enthusiasm, effort and time will go towards improving the education of those that need it the most. Groups will often find themselves assisting with other extracurricular activities such as sports or arts. Please do let us know if your group has any particular preference or skill set that would benefit the children of Akuapem. We always strive to match your skills with the appropriate schools to maximise your group’s positive impact as well improving your experience as a group. 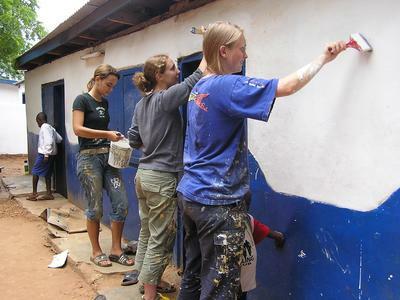 Your time will be split so that in addition to spending time teaching you will also be able to have a lasting impact on the care centre itself, by helping with painting and renovation work. Other activities might include helping out a local community with rubbish clean-ups, teaching or hosting cultural events. There are two main weekend trips available to groups in Ghana, the first being the Kakum National Park which is an area of rainforest, home to many endangered mammals including the forest elephant. Your group will be guided around the forest and be given access to treetop views along its suspended canopy walkway. 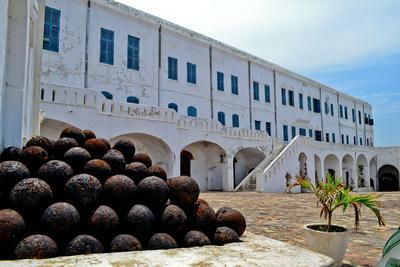 The second trip is to Cape Coast Castle which is a former “slave castle” used by the British in the trans-Atlantic slave trade throughout the 18th and 19th century. Your group will be shown around by a knowledgeable tour guide who will provide in-depth information and will also be able to answer any questions about the castle. If your group has any specific requests for any other activities please do let us know when your group applies.